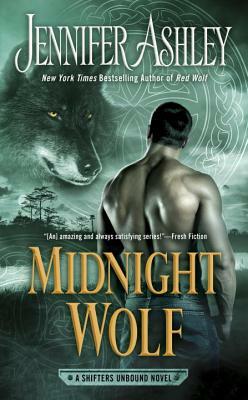 The last thing black wolf Shifter Angus Murray wants is to go chasing down some fugitive Shifter woman for Shifter Bureau. But when a Bureau agent threatens Angus's son, Angus will do anything it takes to track down the elusive Shifter and protect his cub. For twenty years Tasmin Calloway has been on the run, relying on her street smarts and easy charm to sweet-talk her way out of trouble. She knows she should put as much distance as possible between herself and the hot-bodied Angus. But she also longs to let down her guard, to experience a true connection with another person. Yet, with tenuous trust comes a companionship she never expected. And as the fragile link between them turns to something more, Tamsin will have to break all her own rules and believe Angus will keep her secrets--and her heart--safe.